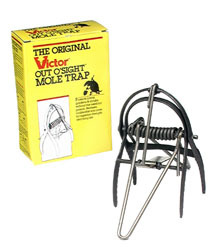 Victor Victor® Out O'Sight Mole Trap (631) Northern Sport Co.
Victor® Pest Product. Best used for eliminating moles. 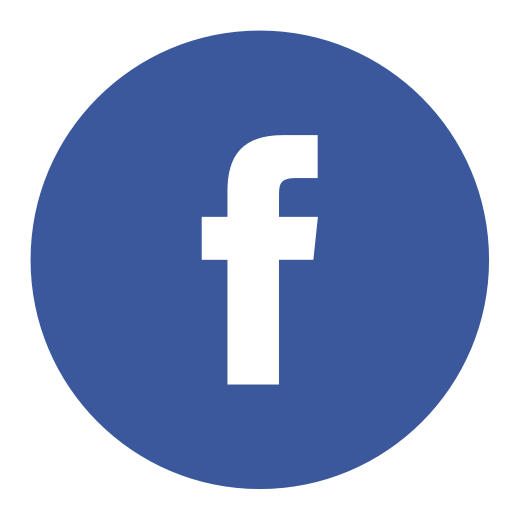 This mole trap is best for you if you reside in an area with sandy soil. #0631 Out O'Sight Mole Trap. Instructions included.